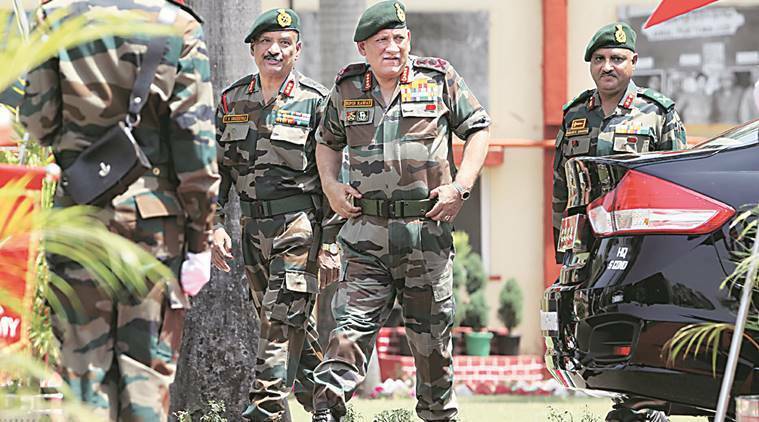 Top Army commanders carried out a thorough review of India’s security challenges including along the borders with China and Pakistan, and resolved to enhance the operational capability of the force to effectively deal with potential adversaries, officials said Friday. The Army asserted that it is committed to peaceful security environment and shall holistically address emerging threats while ensuring that there is no room for terror. “The Army Commanders’ Conference has comprehensively deliberated all aspects of extant security dynamics, emerging security scenarios, enhancing operational capability in the near and long term and enhancement of combat edge over potential adversaries,” the Army said in a statement. Next articleDid France Support Rwanda Genocide to Combat ‘Anglophone Influence’ in Africa?